OMS Cross Country traveled to Mason City to compete against Illini Central and West Lincoln-Broadwell. For some, it was their third race in 6 days. Coming off a race on Tuesday, our student-athletes’ tired legs carried them through to strong performances on both sides. Led by Chrystal C. in a time of 14:39, the girls team ran a packed race for much of the 2 miles. They crossed the line with a 3-9 place finish overall for our top 7 runners. These girls showcased great teamwork to get to the finish line. Maddox D. led the way for our boys team with a finishing time of 13:08. The boys team also had strong groups forming throughout and are showing great signs for future races. The boys top 7 earned the following places: 3,4,6,10, 11,12,and 13. When asked about the race, Coach Springer said, “Our runners are making great strides in learning how to give their best effort each time they step out onto the course.” As evidence of that hard effort, both squads earned a victory in the 3 team race. The girls scored 25 over Illini Central’s 54 and the boys scored 32 over West Lincoln-Broadwell’s 41. The Spartans are back to the course next Tuesday to compete in the El Paso-Gridley Invitational. 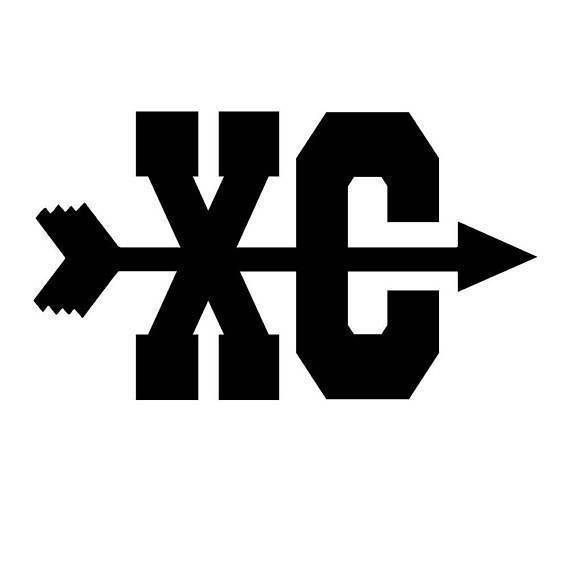 The meet is scheduled to have a 4:00 P.M. start time at Furrow Family Farm. Go Spartans!